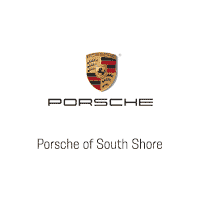 Porsche of South Shore is excited to announce the arrival of this gorgeous Porsche 911 Carrera 4S Cabriolet. 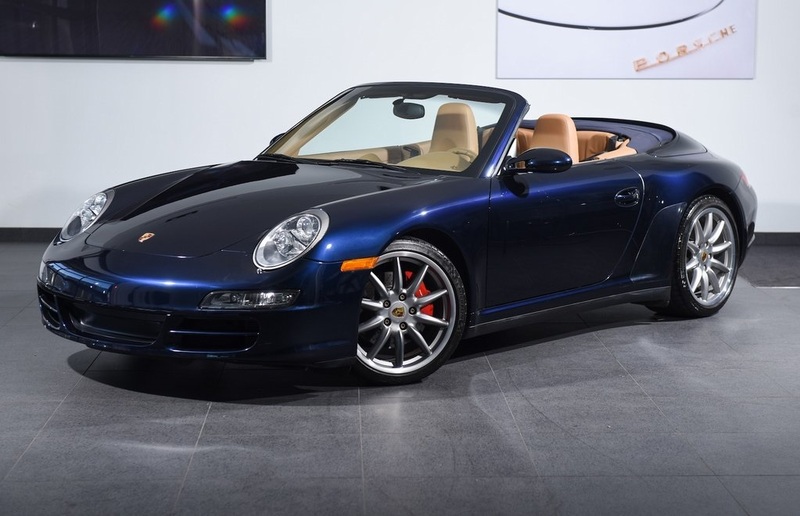 Finished in Midnight Blue Metallic over Sand Beige Full Leather, the 911 C4S Cab has been driven very few easy miles. 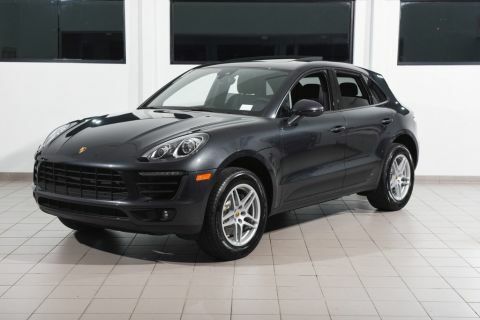 Expertly maintained by Authorized Porsche Dealers, it is in superb condition from top to bottom. This 911 was well-respected throughout its life and it shows! 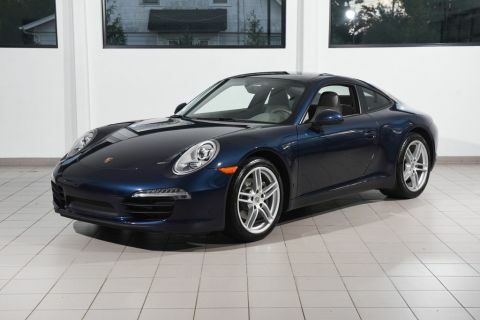 The drop-top version of Porsche's beloved 911 Carrera S retains the coupe's graceful handling and lovely 3.8L flat-six engine. Germany's finest engineers have been honing this platform for decades, and it is one of the most rewarding sports cars ever built. Glorious noise exits the tailpipes as its slick-shifting six-speed manual transmission harks back to days past. 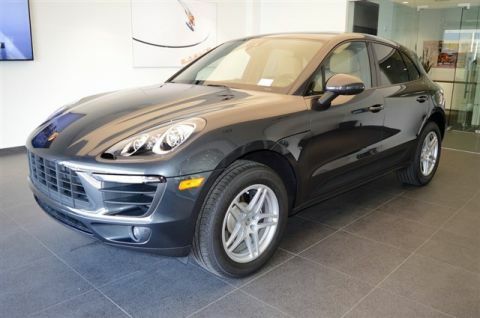 The 911 Carrera 4S Cab borrows the sophisticated all-wheel-drive system from the mighty Turbo, ensuring unflappable traction in all weather conditions. Vintage motoring in a modern package, this is a car every enthusiast must drive!